↑ Lucian of Samosata, The Auction of Lives (also called The Auction of the Philosophical Schools), § 26. Pierre A. Riffard, L’ésotérisme. Qu’est-ce que l’ésotérisme?, Paris: Robert Laffont, coll. «Bouquins», 1990, 65. 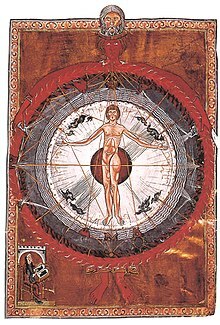 O que é o Esoterismo (неопр.). Paginasesotericas.tripod.com. Проверено 31 января 2010. Архивировано 2 декабря 2012 года. ↑ The Rosicrucian Fellowship - An International Association of Christian Mystics (неопр.). www.rosicrucianfellowship.org. Проверено 27 января 2018. ↑ Philosophical Research Society | Philosophical Research Society (неопр.). new.prs.org. Проверено 27 января 2018.